UPDATED GUIDE: Retro Gaming on @Raspberry_Pi « Adafruit Industries – Makers, hackers, artists, designers and engineers! 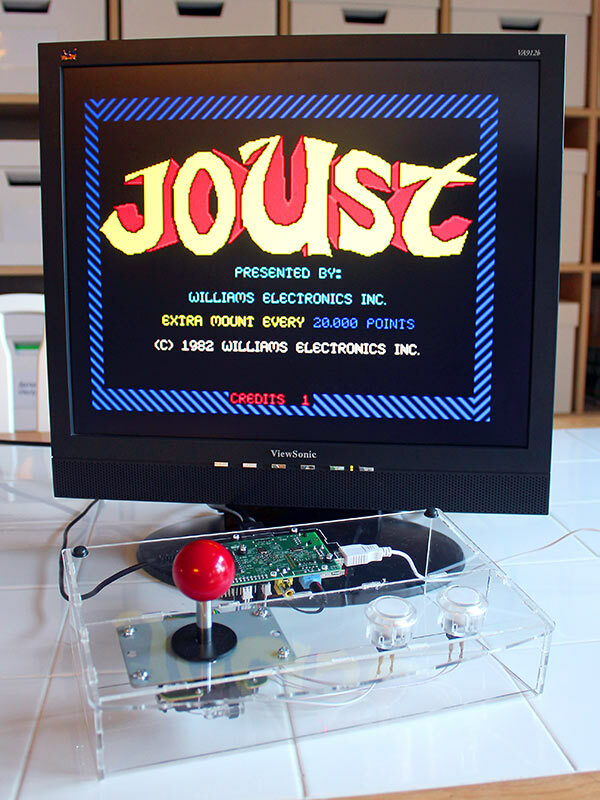 Gaming emulation has been a perennial favorite among Raspberry Pi projects. If you’ve followed along with any of our PiGRRL projects or built something yourself, you may’ve had our retrogame software inflicted upon you. This code handles the task of interfacing buttons and joysticks to the Pi’s GPIO header, making games see them as virtual key presses. retrogame was written for one small project before things unexpectedly took off, and as such it’s never been especially pleasant to customize, requiring one to modify source code, recompile and reboot. A recent rewrite should make things much easier: retrogame now uses a configuration file, and you can make changes while it’s running, no reboot needed. The latest code can be downloaded from GitHub. Existing SD card images for our PiGRRL and Cupcade projects have not yet been updated with this software…but going forward, this should hopefully simplify things as a single card image can be used across multiple projects, only the settings file changes. The gaming guide has also been updated with links and descriptions of newer emulation packages, removing outdated references to the Pi Store and such.